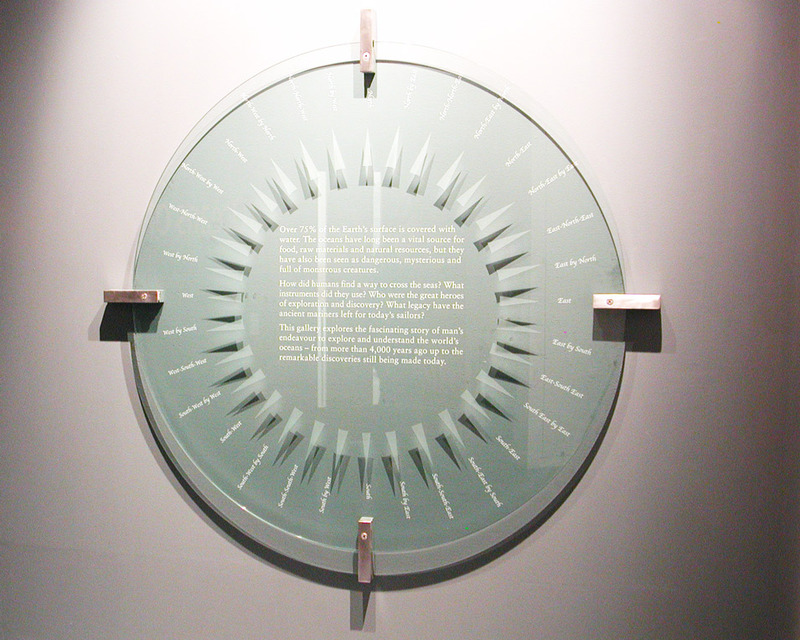 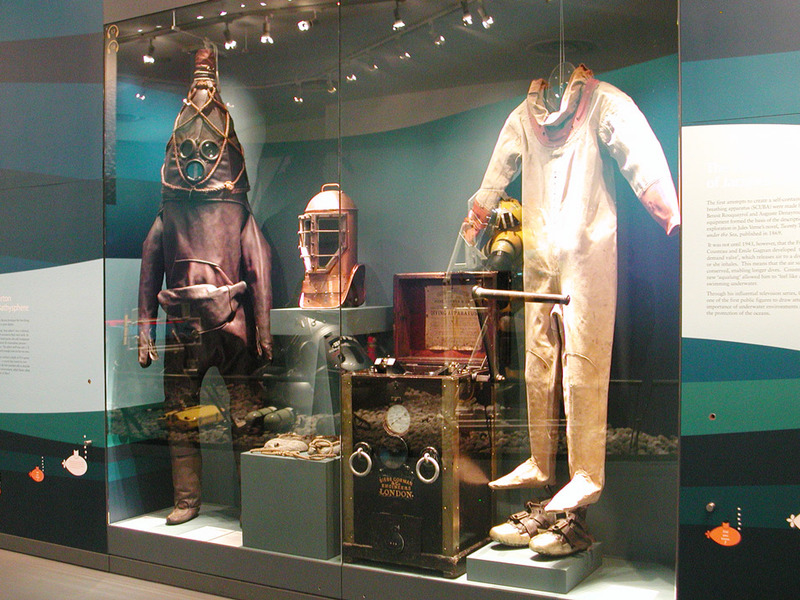 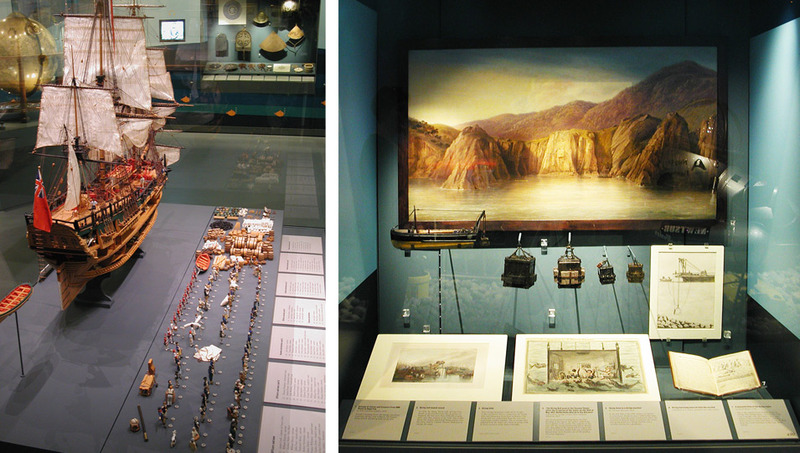 A permanent exhibition charting the history of ocean exploration, spanning 4,000 years, from the earliest explorers through to the development of oceanography as a science. 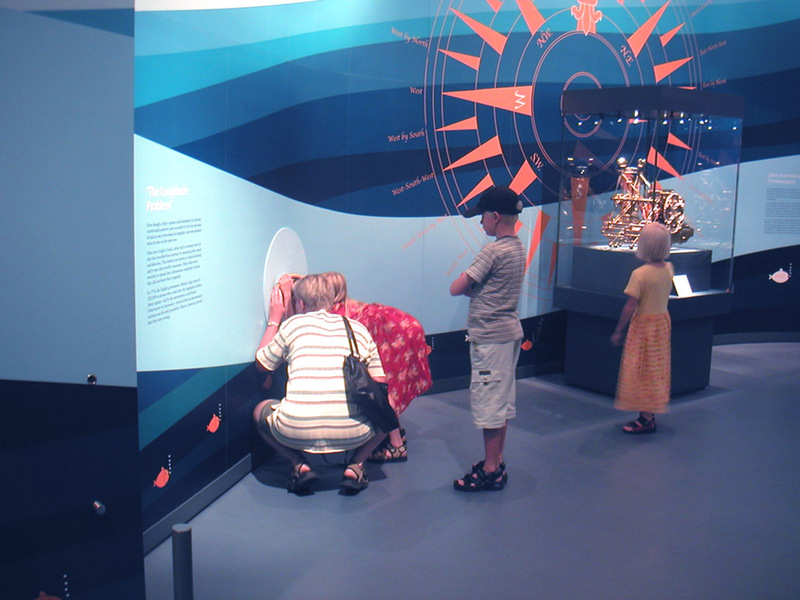 We developed a 44 metre graphic wall that introduced the subject to a broad cross section of the public. 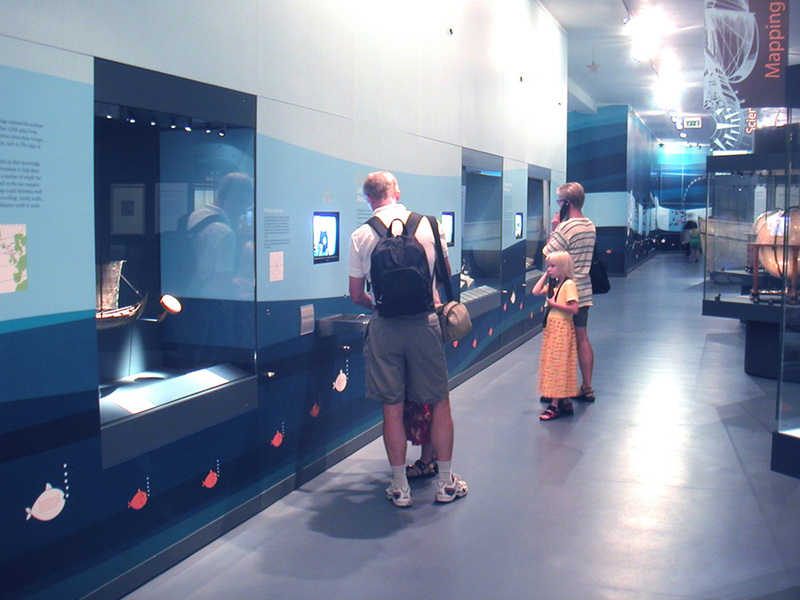 By contrast, a quieter contemplative environment allows particular themes to be explored in more detail centring on a rich display of the museum's collection of artefacts.